Looking for a plumber in Whitby? Looking an expert plumber in Whitby, look no further. Caldwell Plumbing is the number one choice for plumbing service in the Whitby area. Also, we are here to assist you with all of your plumbing needs 24 hours a day, 7 days a week. Is there really a difference in plumbers in Whitby? 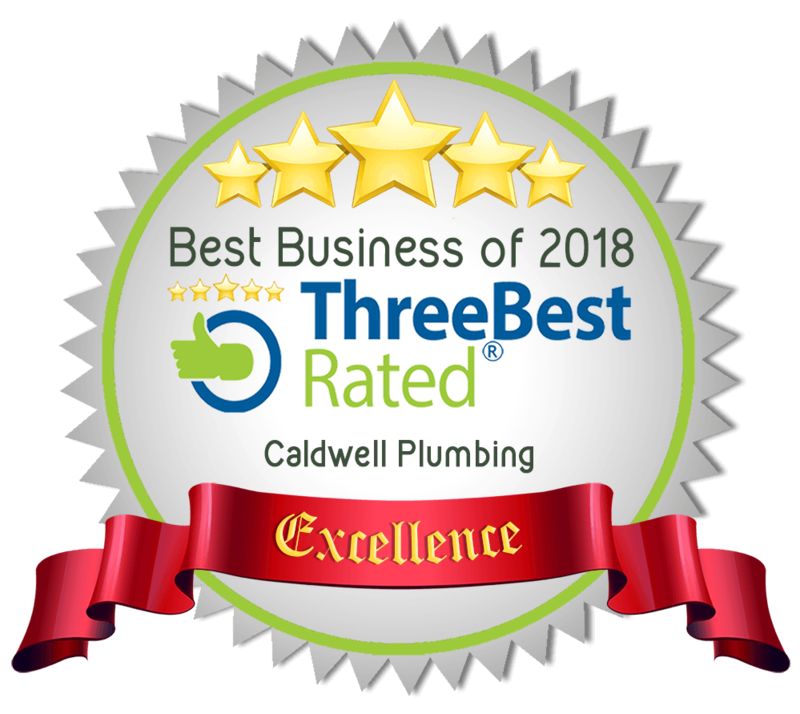 What separates Caldwell Plumbing from every other plumbing company in the area? It’s our mission of providing reliable plumbing services and also excellent workmanship and attention to detail. First of all our plumbers enjoy their work and it shows in the way they consistently exceed the expectations of our customers. Therefore whether it’s a leaky faucet or toilet or a complete sewer and drain repair, our licensed plumbers take the same care in doing the job right the first time. In addition to that we provide an estimate in writing before beginning the plumbing repair and stand behind their work with our iron clad parts and workmanship guarantee. In addition to that we truly believe that providing the best plumbing service possible extends past the service itself. Furthermore it’s also about ensuring that customers receive complete satisfaction with our work. As a result, for an expert plumber in Whitby your first choice should be Caldwell Plumbing.